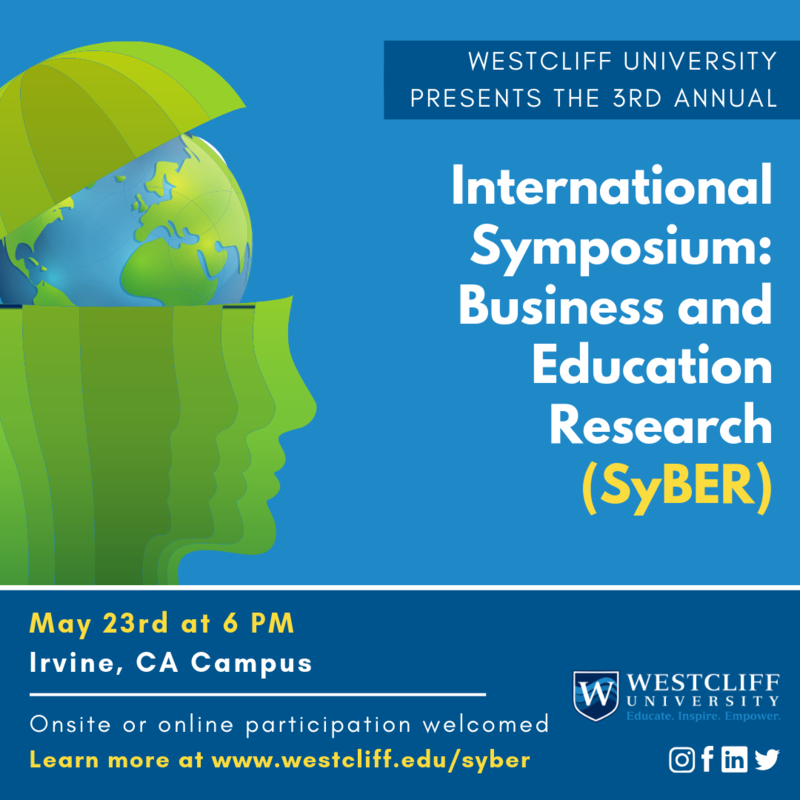 Westcliff University invites you to participate in our 3rd annual International Symposium on Business and Education Research. 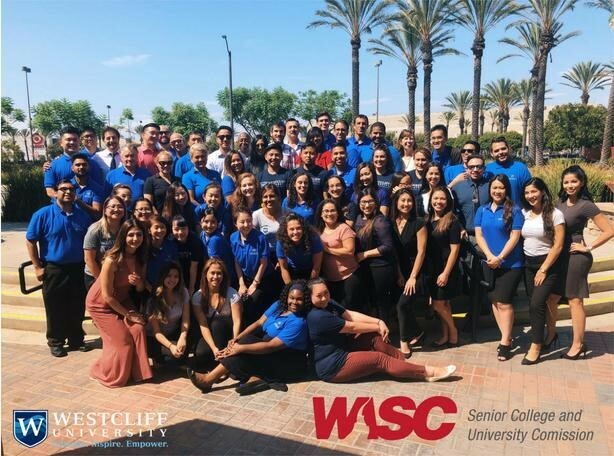 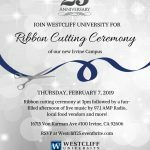 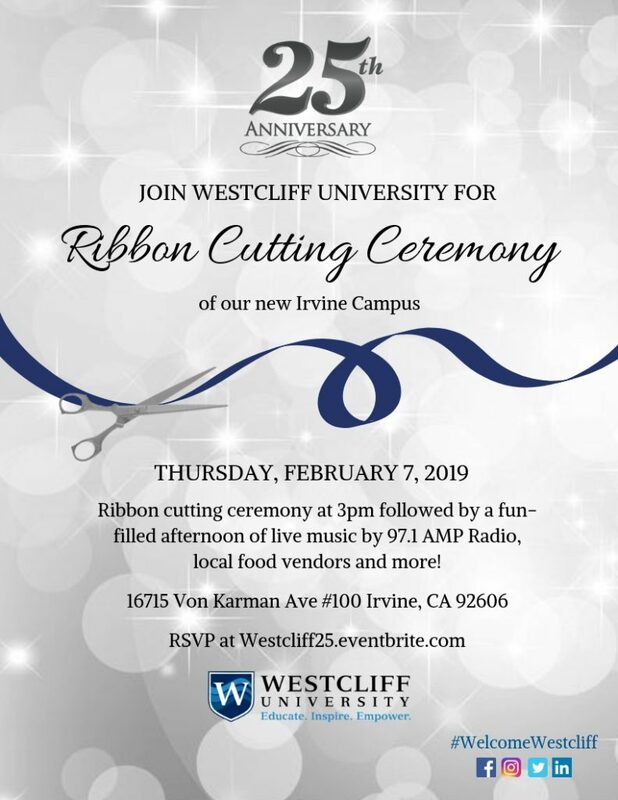 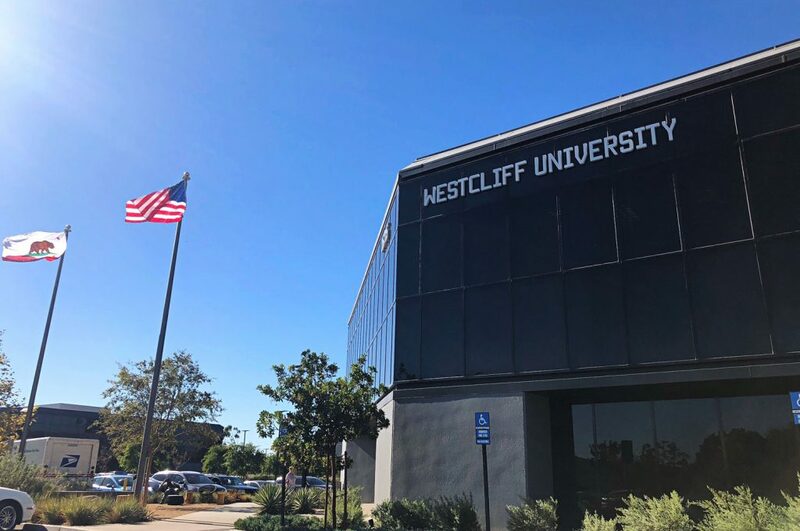 Hello Westcliff University Students, Alumni, Faculty, Staff, and Advisory Council! 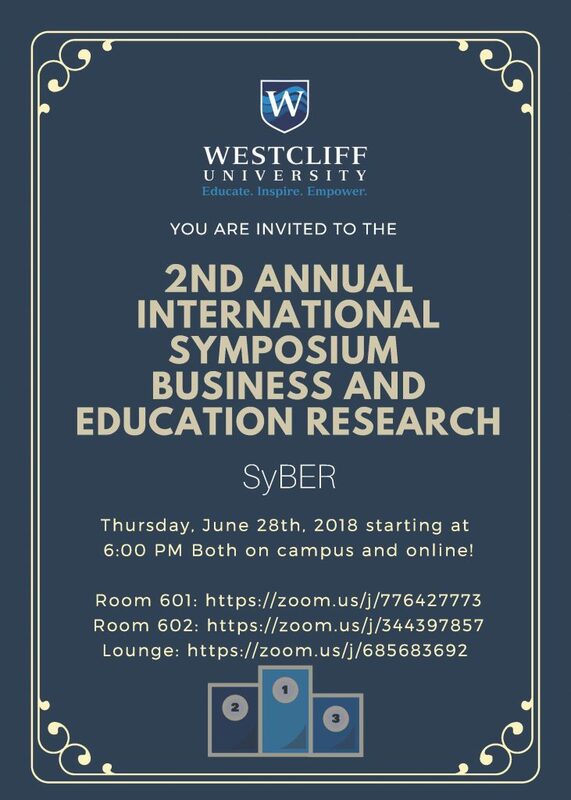 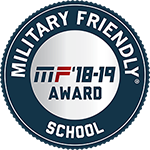 Thursday, June 28th, 2018 starting at 6:00 PM Both on campus and online! 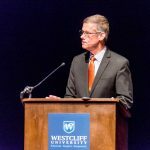 The College of Education has a lot of exciting news! 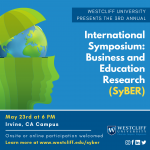 We are happy to share the quarterly newsletter with you. 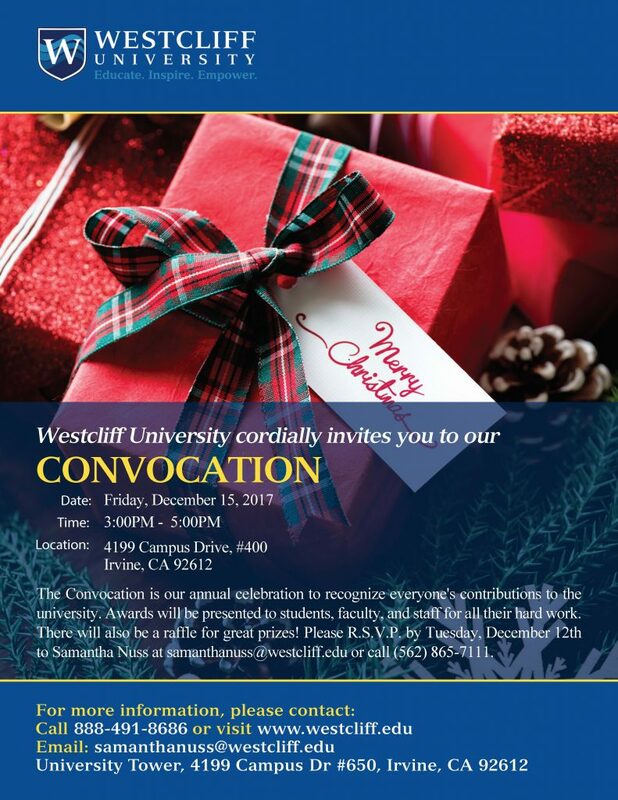 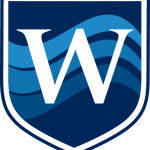 Westcliff University cordially invites you to join our 2017 Convocation.